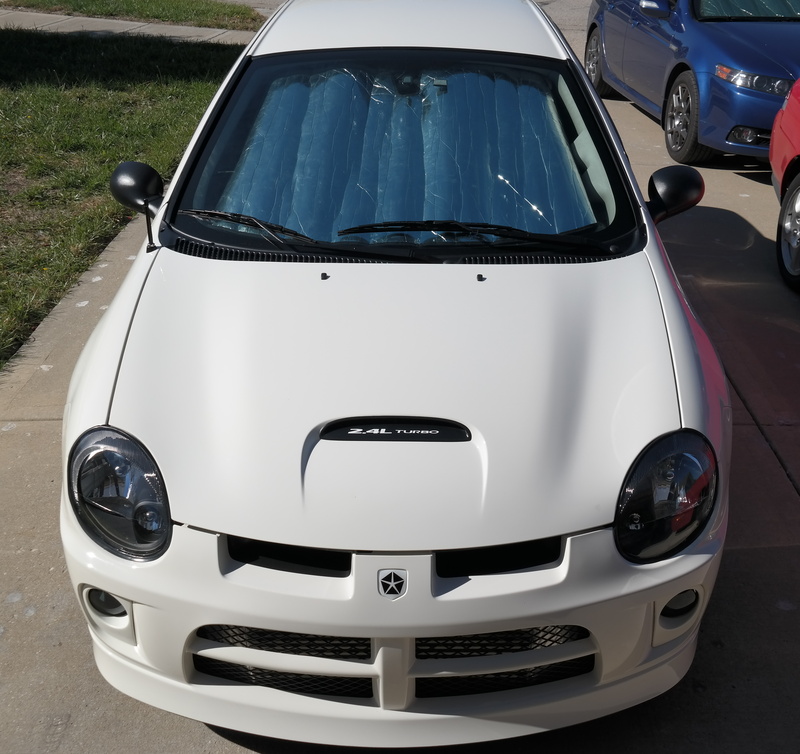 Dodge SRT Forum > SRT-4 Technical Discussion > Lighting Modifications > Need new headlight assembly . . . Need new headlight assembly . . . I need to replace the original headlamps and I see that RockAuto has some made by ANZO USA. Any pro or cons out there? Since you cannot get new OEM anymore it really leaves you no choice unfortunately. Sorry, got no pros and cons for ya. I've been looking as well. Found few OEM, but used from the junk yard. I would go with the ones from Amazn (from VIPMOTOZ) or those from Rock given the choices--closest ones, I guess. I just looked, and AdvAuto (by Maxzone for $$$) has some listed as well. Here you go. https://www.ebay.com/itm/2003-2005-D...FHZ0:rk:8:pf:0 Bought 2 sets of these for various SRT-4's. Have a set on my current SRT-4. I just replaced the ugly amber bulbs for silver coated ones that light up amber. I also used the factory OEM headlight gaskets too. Can't beat $90 shipped for a set of headlights! I got these from Amazon in 2016, and they've been fine. Hard to tell from the originals. I bought a set off of Amazon for the 2002 Neon I was working on. I cleaned the original lights up with polish but they just didn't look good. So far I've had the new headlights on for about 6 months and they are bright and seem to work really well. Some of the after-market ones do not have easy access to the leveling device / screws. The replacement ones Rock Auto sells (other than the Anzos) have levelers, but without the nice screw that sticks out up top to level them. Fitment is good. Check Modern Performance - not sure if their black-styles ones are the Anzos. I was not impressed with the MP units. Fitment is tricky but when sitting decent in the bucket, causes aim problems. Aim is off - front driver side is pointing into oncoming traffic. Brightness is marginal compared to OEM even with Silver Star bulbs. Last edited by Simon.Starkie; 12-20-2018 at 07:20 PM. Unfortunately, my OEM units, which I tried refinishing, have lots of spider web cracks in the middle of the lense. What would be a decent replacement given the fact the the OEM's are no longer available? I thought about trying projectors even if they do look different than the OEM units. I'm not crazy about HID's (blinding oncoming drivers) but would be willing to spend the money on quality units if available.